. يعمل Carlyle Suites & Apartments على ضمان إقامة مريحة لضيوفه من خلال خدماته الممتازة وحسن ضيافته. يمكن للنزلاء الاستمتاع بالميزات التالية: واي فاي مجاني في جميع الغرف, مرافق مخصصة لذوي الاحتياجات الخاصة, واي فاي في المناطق العامة, صف السيارات, خدمة الغرف أثناء إقامتهم في هذا المكان الرائع. في الفندق غرف نوم يتجاوز عددها 21، كلها مجهزة بعناية وجمال وبعضها مزود بـ تلفزيون بشاشة مسطحة, غرف لغير المدخنين, مكيف هواء, تدفئة, مكتب. كما أن مجموعة الخدمات الواسعة الموجودة في الفندق لضمان راحتك تترك لك الكثير من الخيارات لقضاء وقتك أثناء فترة إقامتك. إن Carlyle Suites & Apartments هو مكان مثالي للمسافرين الذين يتطلعون إلى الراحة والاستجمام في واجا واجا. Accomodation required to attend an engagement party. Close to everything, quiet location, lovely looking venue. The rooms were clean and spacious, the bathroom was modern. We will be back to stay for the wedding. 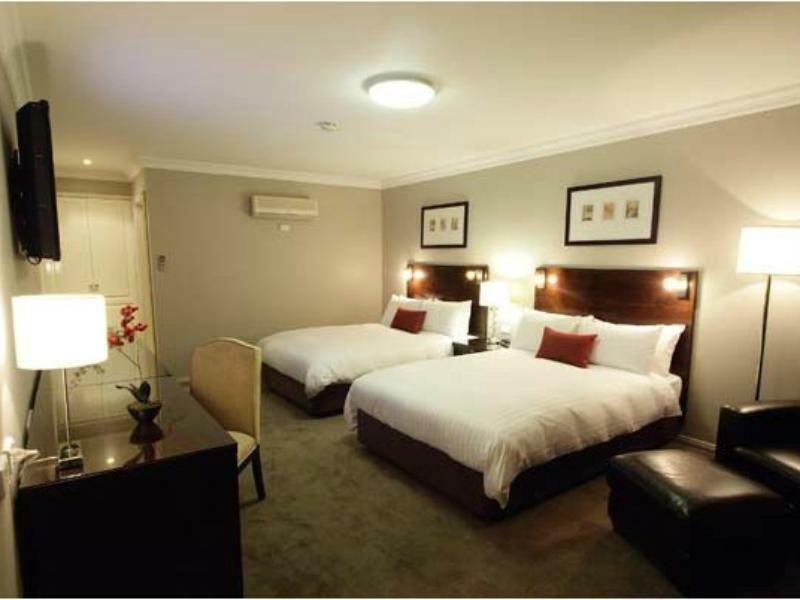 The staff were very welcoming, the room surprisingly large, the bed comfortable and the location close enough to the centre of the city to be able to walk to restaurants and shops. All hotel rooms should be this good. Room spotless, comfortable bed, attractive building and well-kept grounds. Easy parking. Quiet location but not far from shops and restaurants. Will stay here every time I travel in this area. Only 2 "niggles" - the shower over the bath can be slippery and getting into and out of the shower is not easy for us old folks. The pillows are big and fluffy, but unfortunately for me, too big! Next time I will bring my own pillow and it will be perfect. Very nice place, room, people and situation. Really lovely stay here. 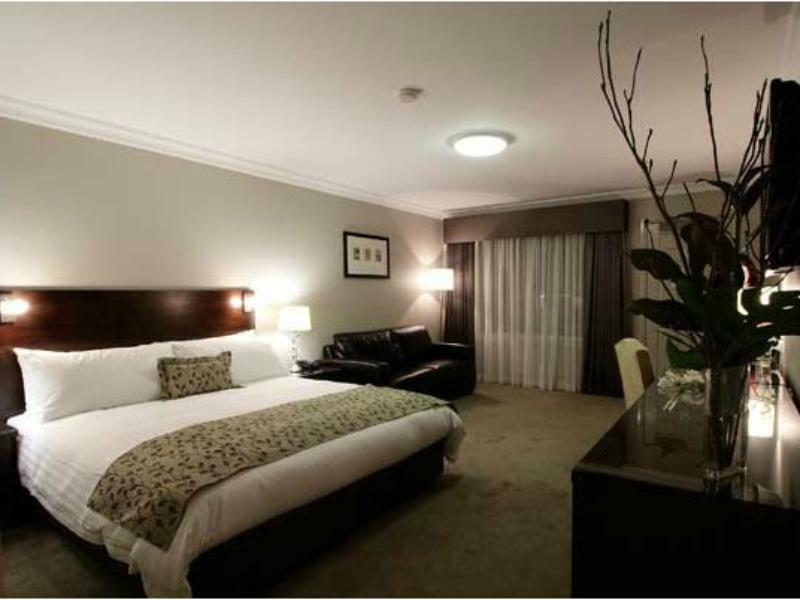 Rooms are massive and comfortable. Breakfast provided in room. I had a really nice time. I will stay longer for my next visit. Modern facility with excellent service and great location. Close to town centre and restaurants. 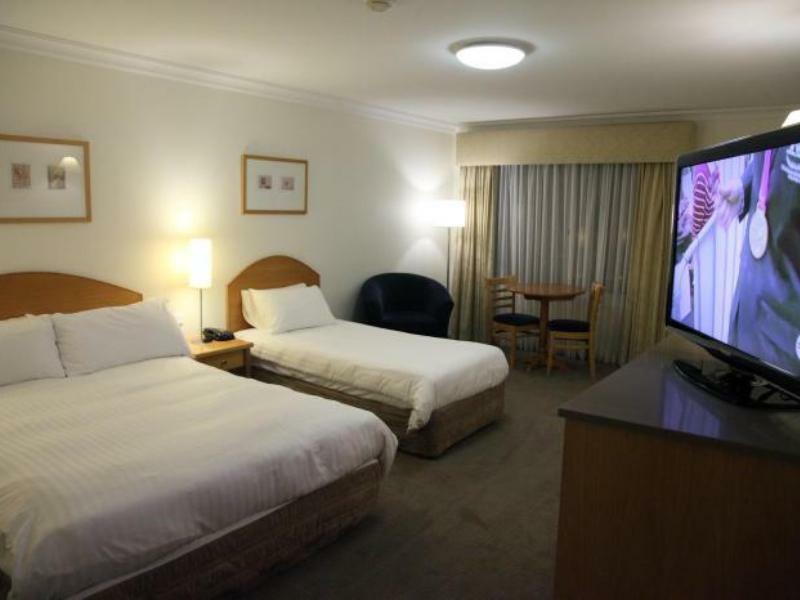 Very helpful staff and well presented good sized modern room. Some noise from passing traffic on Tarcutta Road the only small issue of note. I would gladly stay here again. was a great place just to close to Mercure that has weddings and ppl land there after wedding to stay grog takes over and nosisy. Very spacious and clean rooms Complimentary breakfast package was just what we needed We will stay again. Super clean, great facilities and friendly staff. 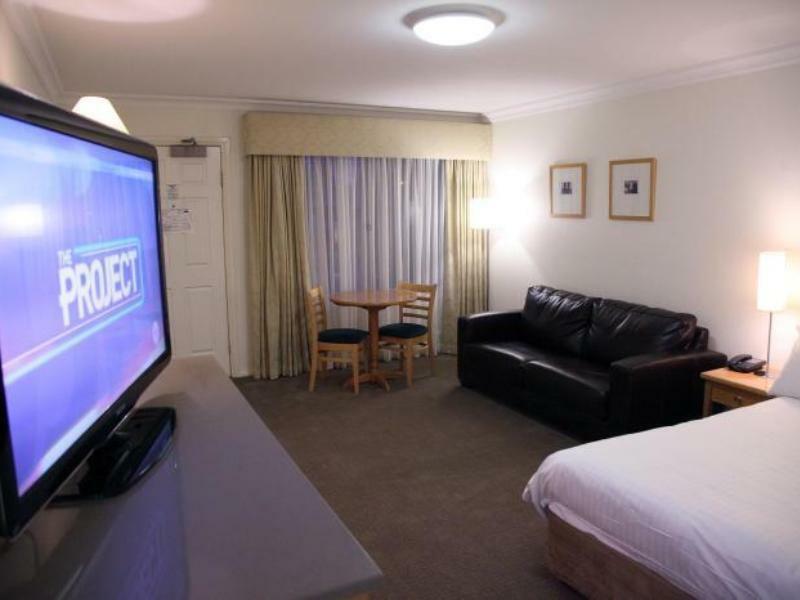 The location was excellent with major shopping precinct less than a 2 minute walk. Parking is free. We stayed in a Deluxe King Suite which was awesome. The room was spacious and modern and a great place to chill out in. No cramped hotel style room. Bathroom super clean and recently renovated. Would definitely stay at Carlyle Suites and Apartments again!!! Beautiful place, comfortable bed, great bathroom. We traveled for school primary school educational session. The accommodation was excellent, comfortable and very clean. Quiet, Clean and Comfortable. What more can you need. Received complimentary breakfast pack which was a lovely surprise. Very clean, great bed & pillows.